Zika virus has now been scientifically linked as a biological cause for the life-threatening, neurological paralysis known as Guillain-Barré syndrome. The other popular association with Zika, microcephaly in newborns, has not yet been proven to have a biological link to the virus. More scientific research is needed to confirm or deny this presumption. It has now been scarcely two months since North American listeners first received wide scale news reports about the fast-moving Zika Virus. Social networks, news media, and Internet articles have responded with such fury that one in three North Americans believe the lie that Zika Virus originated from genetically modified mosquitoes manufactured by Oxitec, a U.K. company (Harvey, 2016). Indeed, almost 100-percent of those surveyed by the University of Pennsylvania recognized that mosquitoes were the primary source of Zika Virus transmission (Zika February 12-16, 2016 Survey, 2016). Two out of every three individuals admitted to learning about the Zika Virus mosquito risk from the news media. Still, one-third of this same study group reached the wrong conclusion that the originating source was from Oxitec mosquitoes. Oxitec mosquitoes (to quickly review) are genetically altered male, Aedes aegypti mosquitoes. Oxitec has demonstrated in Brazilian field tests it lowered mosquito populations by as much as 90 percent (Allen, 2016). The introduction of these special mosquitoes to local, female Aedes aegypti mosquitos creates larvae offspring that cannot grow into mature, biting mosquitos. None of the 1,014 USA-based individuals that were telephone interviewed by the University of Pennsylvania considered that all viruses regularly mutate or change to survive when encountering a new environment, host or geographic location (Domingo & Holland, 1997). Such has been the ongoing challenge of HIV research and the quest to create an effective vaccine (Medina, Tsai, Hsiung & Cheng, 1994). Zika Virus is a Group IV: positive-sense single-stranded RNA virus of the Flaviviridae family according to the Baltimore Classification and Taxonomy and first demonstrated mutation when it departed the African monkey host and entered humans (Faye et al., 2014). Meanwhile, Guillain-Barré syndrome has remained an unchanging association with Zika Virus since it began its trans-Pacific Ocean travels in 2007. 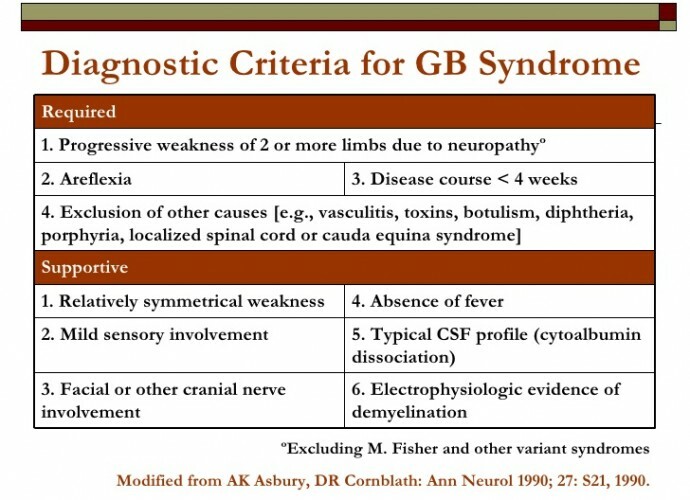 Guillain-Barré syndrome (polyradiculoneuritis) is a rare, postinfectious neurological paralyzing disorder that requires hospitalized, intensive care (Asbury & Cornblath, 1990; Pluta & Lynm, 2011 – with illustration). Polyradiculoneuritis is usually known as the extremely rare risk noted on some vaccination consent forms such as the annual influenza shot (Nelson, 2012). Guillain-Barré syndrome, however, skyrocketed when Zika Virus arrived on four islands across the Pacific Ocean (WHO Director-General, 2016; WHO to convene, 2016; Zika Virus Travel Alert, 2016). French Polynesia experienced Zika Virus first-hand in 2013 from October until the following year in April. French Polynesia was first to associate any biological risks from Zika Virus when it began to notice the once rare Guillain-Barré syndrome become a highly prevalent condition (WHO Director-General, 2016; WHO to convene, 2016). The French Polynesia people recognized the mosquito origin, but without news reports about genetically-modified mosquitoes, there was no confounding information to confuse the local community. The Centre Hospitalier de Polynésie Française is located in French Polynesia’s Tahiti. Researchers there were able to collect data (case versus control) during the outbreak period, which established proof that the biological cause of Guillain-Barré syndrome was due to Zika Virus (Cao-Lormeau, Van-Mai et al., 2016). 41 of 42 cases with Guillain-Barré syndrome tested positive for Zika Virus using the anti-Zika virus IgM or IgG test. The control group was only positive for Zika Virus in 54 (56%) of the 98 controls tested. 39 (93%) of the patients who had Guillain-Barré syndrome tested positive using the anti-Zika virus IgM test. 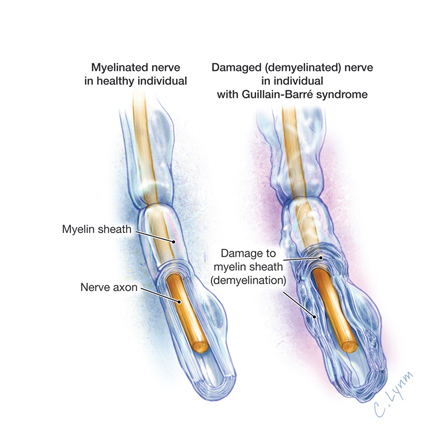 37 (88%) of these patients experienced a viral illness approximately six days before the neurological paralysis of Guillain-Barré syndrome began (Cao-Lormeau, Van-Mai et al., 2016). The statistically significant link (p<0·0001) between Zika Virus illness and the quick onset of Guillain-Barré syndrome establishes Zika as the biological cause. Zika Virus now has a proven biological link to Guillain-Barré syndrome (polyradiculoneuritis). Vaccination remains a distant hope in the future considering not everyone wants to be inoculated. Fortunately, there exist, presently, opportunities to enhance an individual’s immune system and reduce the risk of negative outcomes like Guillain-Barré syndrome. Transfer Factor is an orally-available option that has questionable claims that it educates your personal immune system; it is the active ingredient in all mammalian mother’s colostrum (What are transfer factors? 2016).